This one is for you newbies out there. Your first flight is definitely a stressfull and scary experience. Especially if you have put countless hours into building your plane. We promise you that ultimately there is nothing to be afraid of. You are going to crash but if you take these steps you can be sure that the chance of that crash will be minimized. 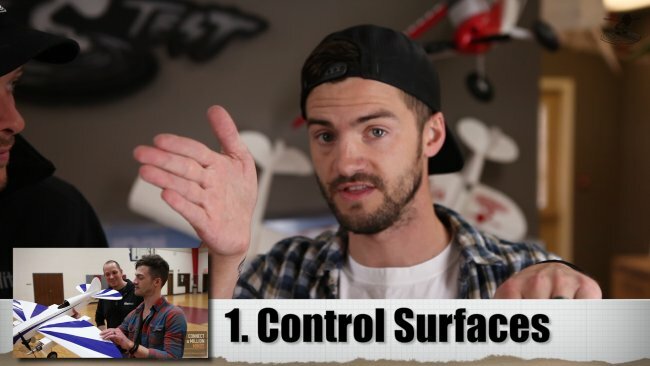 The control surfaces on your plane are your rudder, ailerons, and elevator. All of these things are what cause air resistance and make the plane move in a particular direction. 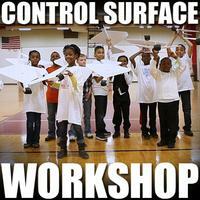 When we say to 'check' them, specifically we mean to check the throws of your control surfaces. Throw is a word used to describe the angle at which your control surfaces move. The higher (or bigger) the throw (angle) is the more drastic the plane will respond. The correct throw is always recommended by the manufacturer of whatever plane you are flying. Check your manual for the proper throw settings. Often you will see High Throws and Low Throw (or just High/Low). When you are starting out always adjust to the Low Throws. This means the plane will not make large jarring movements when you give input. 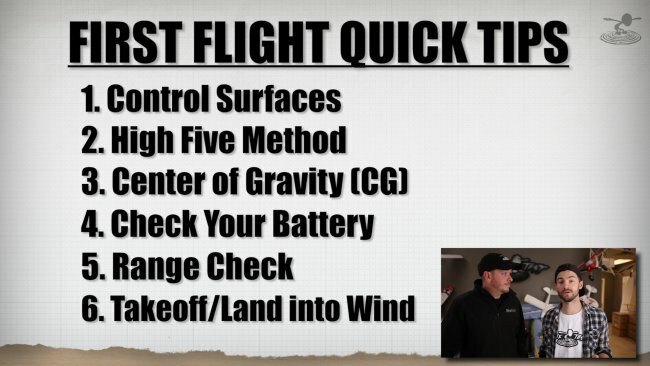 Once your throws are set, you want to make certain that what you are telling the plane to do is what it's actually going to do. You don't want to put your plane up for the first time and find out it thinks it's opposite day. 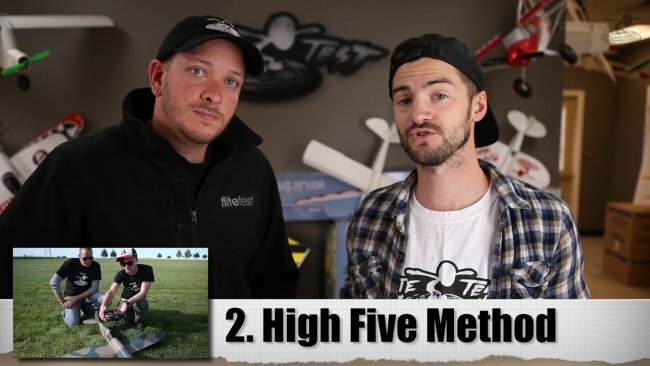 To ensure that the controls from your transmitter are making the control surfaces move in the right direction you can use the High Five Method. 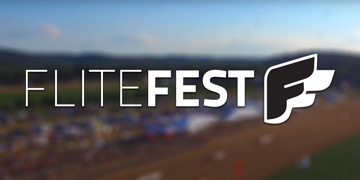 Hold your transmitter directly over the center of your plane. 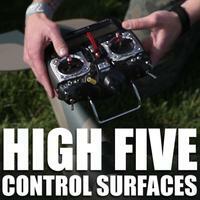 When you give input to your rudder, elevator, or aileron, imagine that surface coming up to 'high five' your thumb. 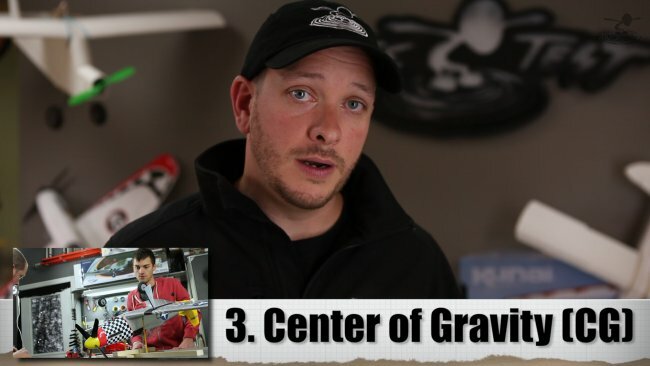 Whenever you hear someone use the term 'CG', they are talking about the planes center of gravity. 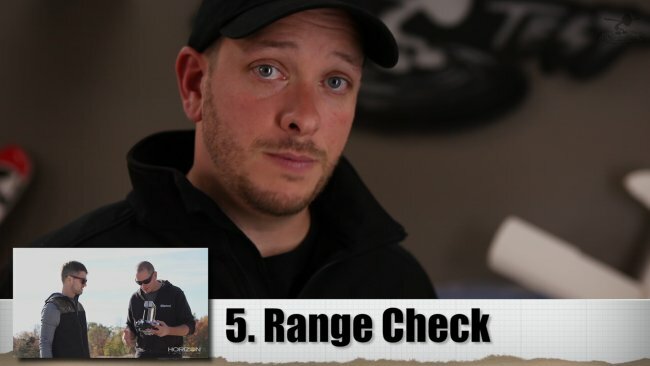 This is one of the most important things to pay attention to before you launch your plane for the first time. Just like throws, a planes CG is always different depending on the design. This will also be listed in the plane's manual. Most designs also have balance points somewhere on the wings. These are two points that you can use to check if the planes CG is off. Balance the plane on your fingers, or two rods of somekind, right on those two balance points. If the plane is tilting too far forward, add some weight to the tail. Too far back, add some weight to the nose. 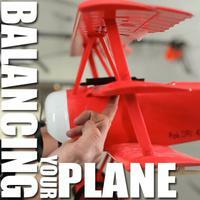 Keep adding or removing weight until the plane sits perfectly level. 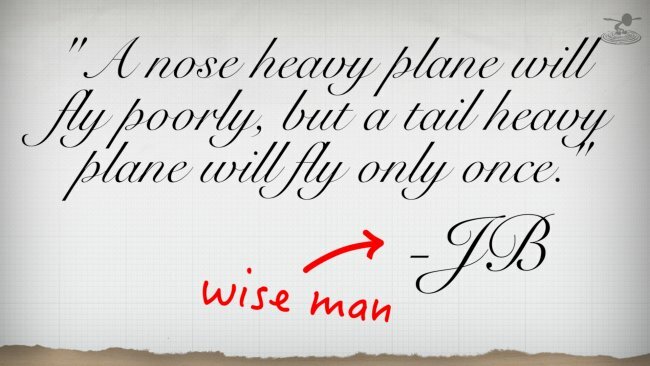 If you can't get it perfectly level, remember that nose heavy is always better than tail heavy. Your plane needs a source of power. It's not much help if that source of power has no power in it! 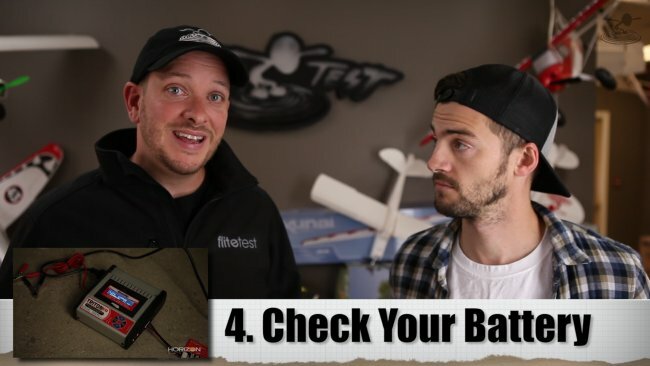 Triple check to make sure that your batteries are charged BEFORE you try to fly your plane. You can find battery checkers just about anywhere, especially if you look online, and they are well worth the small investment. 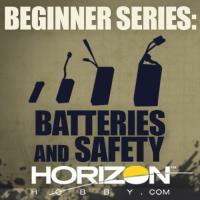 Once your plane is in the air though, how can you check if your battery is almost dead? This is where voltage alarms come in. A voltage alarm constantly monitors the power coming from the battery. Once is goes below a certain voltage, the alarm makes a loud buzzing or beeping sound alerting you that your power is almost out. This allows you to bring the plane back safe and sound. The range of your transmitter is how much distance you can have between you and your plane before the signal is too weak to reach it. A lot of modern transmitters will have a range check feature just for this purpose. Look in your manual to find the setting and then take a hike! Move the sticks to see if the control surfaces respond while you walk further and further away from the plane. Don't just walk in one direction though! Walk in a big circle all the way around the plane to make sure there are no dead spots in your signal. We've checked the throws, made sure they were going the right direction, balanced the plane, charged the battery, and tested our range. The final tip for a succesfull first flight is to always take off and land while flying into the wind. Cross winds and downwind flying will quickly ruin your flying experience, especially if you are learning. Don't fight the wind, let if help you learn! Taking off into the wind will help to lift your plane with ease instead of slaming into the ground like an upset toddler. We know that your first flight will be daunting. If you take these steps we promise that it will be a much easier experience. Once you have some air time under your belt, don't simply neglect these steps either! These are here to ensure that every flight you have will be safe and enjoyable. 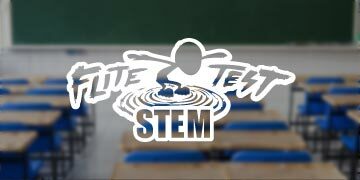 If you feel like this information is still a little too advanced we suggest you start from the very beginning with our R/C Beginner Series. 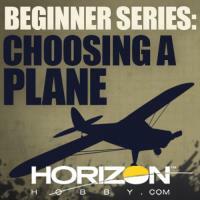 The beginner series is a 10 video playlist that takes you from buying your first plane, to setup, to flying. 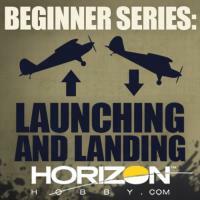 It's an excelent way to learn and get into the hobby from the start. I new the basic's but watched it anyway cause it's good to see ya'll together you make a perfect balance to the show. Listen Newbee's I've seen more crashes including myself, cause they just didn't listen. I think I see a mini-storch in the background! Good to see the Josh and Josh team again! 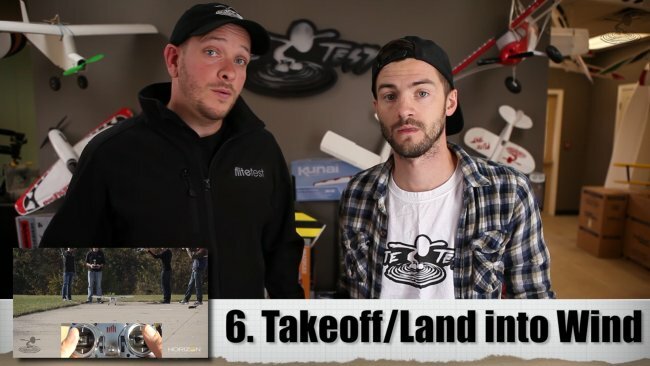 Should have added seek help, local clubs can save hundreds of dollars when learning to fly rc. 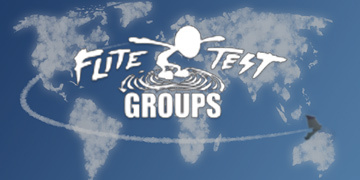 Our local clubs dues are less than the cost of one plane and most will help newbies or they will quickly die out. Ask what equipment is recommended for buddy boxing some don't even require cords anymore. 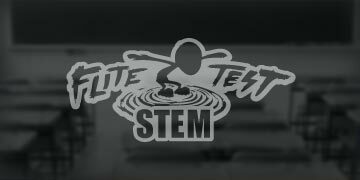 Simulators are a great help but real models don't come with reset buttons. Don't give up on a club if some seem unfriendly ,as there usually are different groups within a club, some flying electric, some glow engines, some flying giants but all clubs need new blood. When it come to selecting radios and planes ask more than one person, and remember he who is trying to sell you something may not have your interest at heart. Hi guys, love your videos. 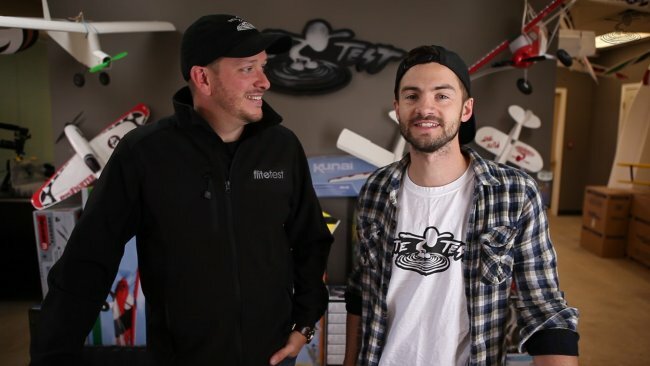 I have a little advice for 1st timers and I thought I would share my first ever flight with any RC Aircraft. It happened to be with a Bixler 1.1 I had no assistance from anyone and had never flown any RC Aircraft before. The only thing I had going for me was the fact I have flown real full scale planes both Powered and unpowered Sailplanes (Gliders). My tips to any new pilot is: dont feel like you have to constantly make many corrections to the planes flight. (Except have your finger ready to initially nose up. Once you have some altitude, level the plane off and use a very small & Quick bit of rudder to turn the plane. Dont try to make a full 180 degree turn in one go. just do it small amounts first. You cant see it in the video, and the words are difficult to find to describe whats next, but to help get your head around left and right being opposite as the plane approaches you, simply stand side on to the plane, with the controller pointed away from the plane (only do this if your plane is well within Tx Range) I found this helped me to imagine still being behind the plane. Or just imagine your behind the plane. lol. You can see in my first flight video, I am extremely Panicked. my movements are deliberate, but erratic. While I did not crash on my first flight I was extremely lucky, I mean it, it was pure luck. You can see when I do land, just behind the weed the plane is stopped by is a piece of railway track. If that weed wasn't there, I may have broken my nose. 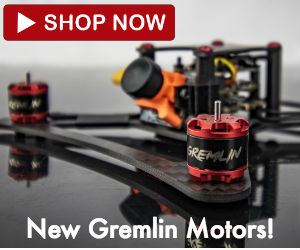 My equipment is a Spektrum Dx6i (I took from a Blade 400 RTF that I never learned to fly, but sure as hell learned to crash lol) I started with the AR6100 Rx too, but swapped it for a Orange RXS3 (6 channel receiver with 3 axis stabilizer). and I highly recommend this receiver for all beginners. you can get a stand alone stabilizer, but this involves a whole heap more cabling and may be some compatibility issues with some receivers. 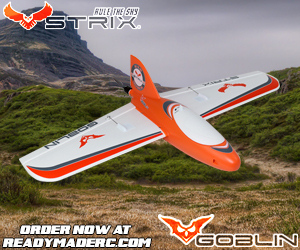 the RXS3 All in one is only 30 odd dollars and works great with Spektrum gear. I think it works with all JR & DSM2 Technology. I can now largely fly hands free, the stabilizer doeskin perfectly hold heading or altitude, but rather just stabilizes the craft enough so that its like the plane is not experiencing even the smallest turbulence or wind. 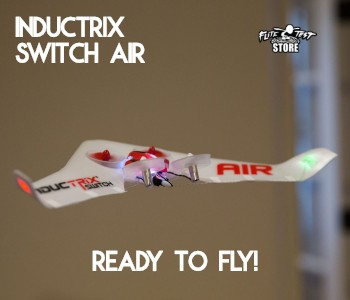 It makes it so much easier to fly and super easy to land.